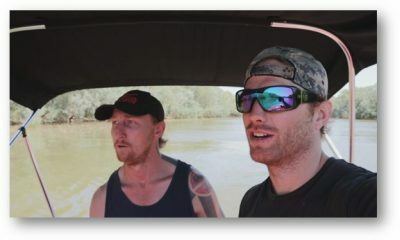 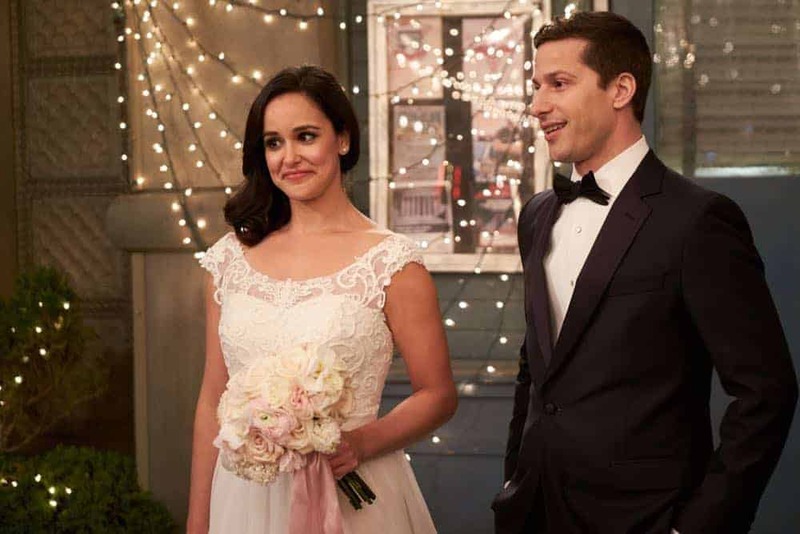 Jake and Amy’s wedding day is majorly threatened, and Charles and the whole squad rush to help save it. 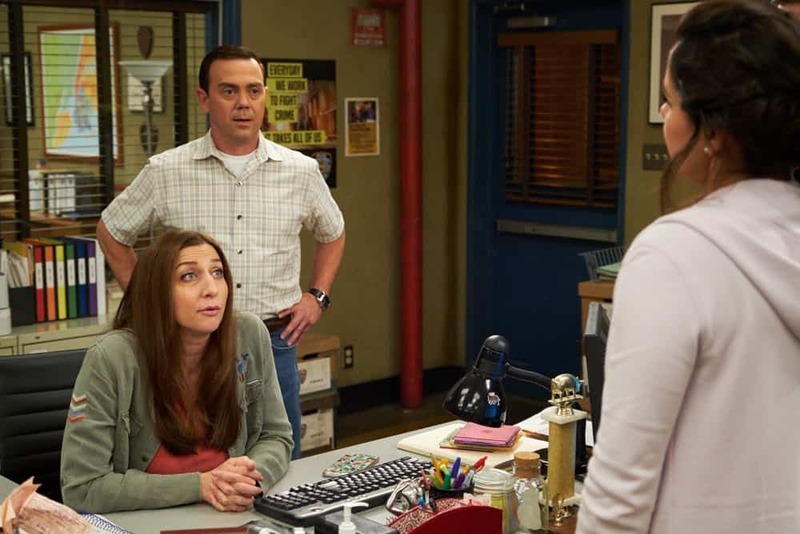 Amidst the chaos, Holt hesitates to open the email that will indicate if he has won his campaign for Commissioner, despite Gina’s encouragement. 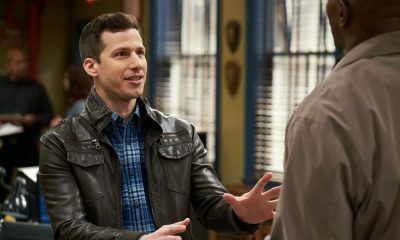 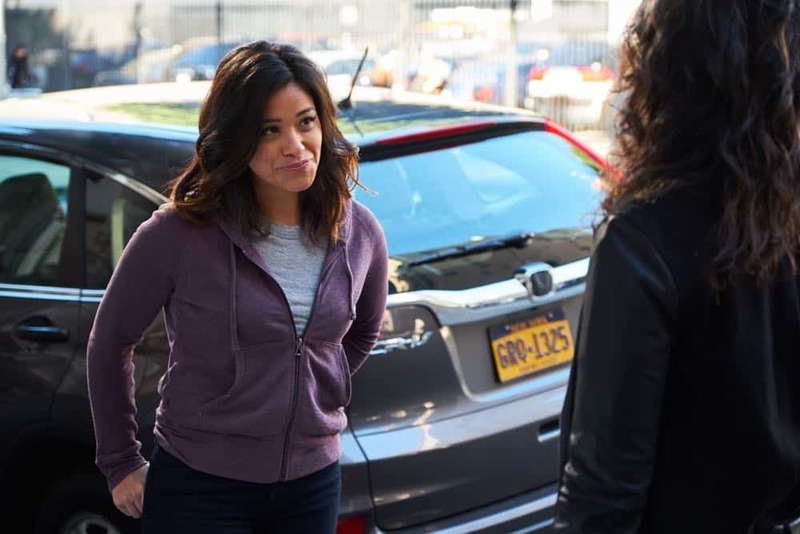 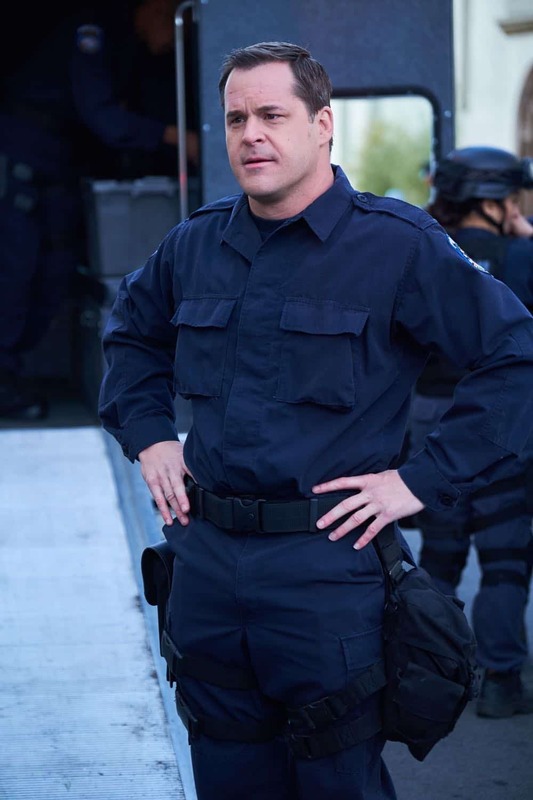 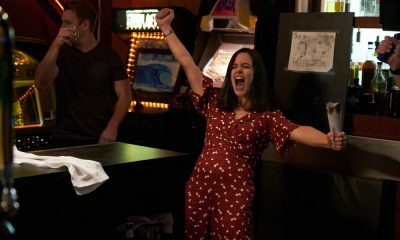 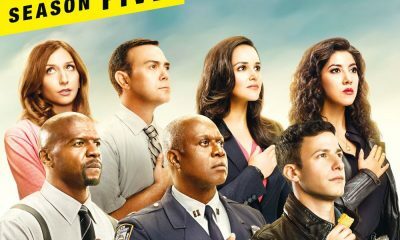 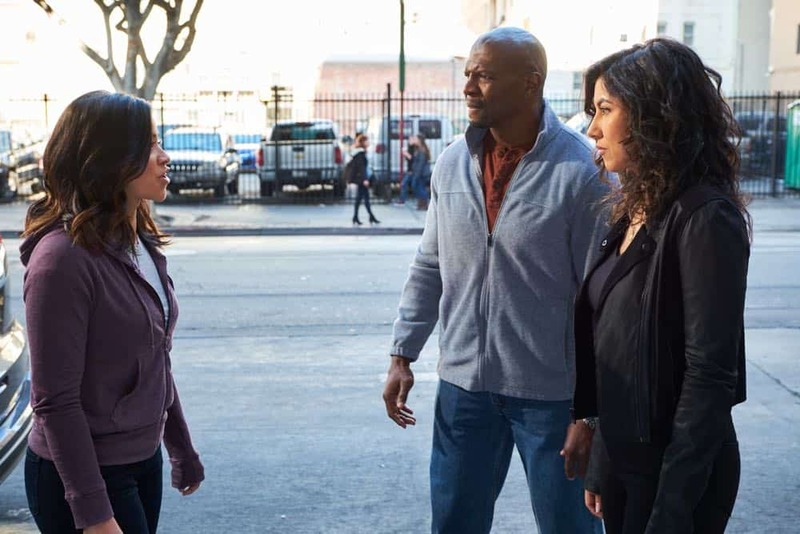 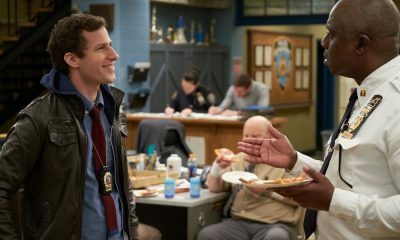 Meanwhile, Terry gently pushes Rosa towards a potential love interest (guest star Gina Rodriguez) in the all-new “Jake & Amy” season finale episode of BROOKLYN NINE-NINE airing Sunday, May 20 (8:30-9:00 PM ET/PT) on FOX. 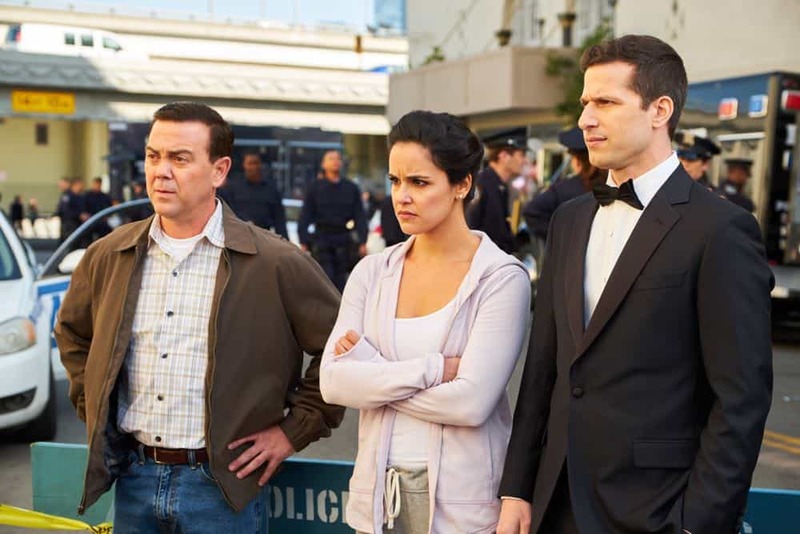 (BRK-522) (TV-14 D, L) BROOKLYN NINE-NINE Season 5 Episode 22 Photos Jake & Amy.